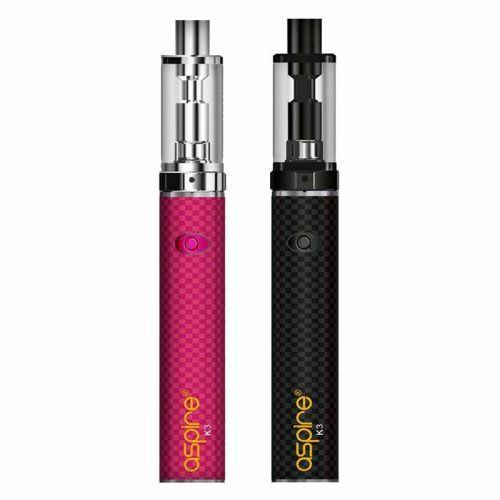 This slimline vaping pen from Aspire, features a 2ml atomiser tank and offers a high-quality vaping experience. 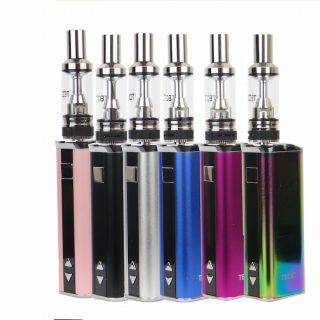 A good option for those who are new to vaping, this device is compact and simple to use. 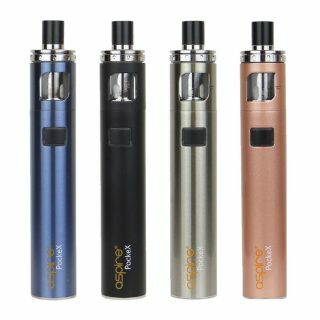 It features a top loading function, an adjustable airflow dial and has an internal 1200mAh battery.